Latin America's and Asia's respective strengths present opportunities for collaboration. In recent years, political and economic ties between Latin America and Asia have deepened. Not only have government–to-government links and interactions grown, but companies from both regions have increasingly come to realize the potential for doing business with each other. 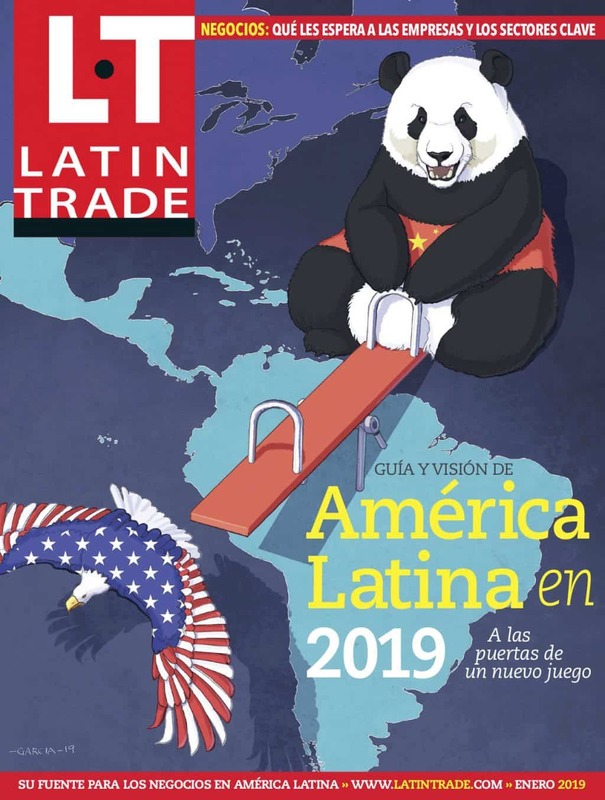 The growth in total trade flows between Latin America and Asia bear testament to this, having risen to reach US$267.3 billion in 2007, an increase of 24 percent over 2006. The increased trade flows are a manifestation of the similarities in our approaches to intra and extra-regional economic integration. Both Latin America and Asia are committed to furthering trade and investment liberalization, even in these current uncertain times. In ASEAN, there has been good progress made towards achieving the ASEAN Economic Community. The recent conclusion of negotiations for the ASEAN-Australia-New Zealand FTA as well as the ASEAN-India FTA Trade in Goods during the ASEAN Economic Ministers Meeting in August will not only continue to deepen ASEAN’s internal integration, but also expand its external reach. In Latin America, 2008 bore witness to the establishment of the Union of South American Nations or UNASUR, which aims to create a single market and to integrate infrastructure. These are similar efforts taking place more than 10,000 miles away from each other. These are significant developments which will support continued integration and diversification in both regions, as well as boost intra- and inter- regional trade flows. They bode well for increased cross-Pacific synergies. In fact, ASEAN and Mercosur [which is a customs union comprising Argentina, Brazil, Paraguay and Uruguay] have already started a process of consultations with the aim of increasing economic linkages between the two regions. Of course, while healthy economic growth has been the hallmark of both regions’ economic trajectories in recent years, these are times of economic uncertainty. Both regions have nevertheless done well to improve their macroeconomic fundamentals. This will enable Latin America and Asia to better weather the challenges posed by the current environment. As each region continues to pursue long-term competitiveness and growth, we should not lose sight of, and continue, to build on the momentum generated thus far from increased engagement. Latin America’s infrastructure sector in particular has attracted the interest of a number of Singapore companies. Latin American governments are placing increasing emphasis on investing in robust, well-integrated and efficiently managed infrastructure to sustain growth. This presents opportunities in transportation & logistics, urban planning, water and waste management, industrial park development, and oil & gas, amongst others, in both regions. Latin America’s need for expertise in infrastructure development dovetails well with Singapore companies’ infrastructure development capabilities and search for new markets. Beyond the infrastructure sector, our companies and industry associations continue to make headway in Latin America. For example, a consortium led by CrimsonLogic was recently awarded a US$10 million (S$14.5 million) contract to develop, operate and maintain an Integrated Customs Management System for the Panama Customs Authority. This is CrimsonLogic’s third success in Panama following its earlier contract to build and maintain a trade documentation system for the Colon Free Zone and its engagement by the Panama Canal Authority to build and maintain its automated pre-arrival declaration and mobile inspection system. Latin America’s thriving private sector can also look to Singapore as their launching pad as they seek to expand their presence in Asia. In particular, Latin American companies’ strengths in the natural resources as well as food and beverage business segments dovetail well with Asia’s continued demand for such products. Blue chip companies from Latin America such as Embraer, Petrobras, Vale, Grupo Modelo from countries such as Brazil and Mexico amongst others, have established their presence in Singapore. We welcome companies to continue to leverage on our geographic location at the crossroads of Asia, excellent infrastructure, network of free trade/double taxation/investment guarantee agreements and strong capabilities in manufacturing, R&D, logistics and supply chain management. Latin America and Asia are two regions rich in its diversity of culture, language and opportunities. Our respective strengths present opportunities for collaboration. (...) Singapore is committed to deepening our links with Latin America. Lim Hng Kiang is the Minister of Trade and Industry of Singapore. This column is based on his remarks at the Latin Asian Business Forum in Singapore last week.